One of the essential conditions of comfortable work is the convenience and speed of accessing add-ons functional. 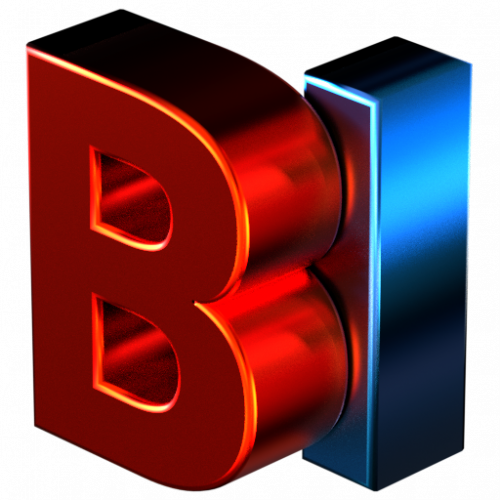 It is not enough to write add-on and register it in Blender API system. Be sure to give the easily call add-on functions ability to user. So, any addon should determine a place to put interface buttons that provide access to its functionality. All available Blender user interface located on panels. Three panels are the most used: T-bar – opens/hides by pressing the t keyboard button, N-bar – opens/hides by pressing the n button, and the Properties panel – called in the main menu of any window typed it as Properties. Blender API allows to define users panels to place add-on functional buttons on any of this three main panels. Blender scripting system provides lots of opportunities to simplify and accelerate the workflow, allowing to outsource routine operations to the system and expanding work opportunities through access to the scripting language. However, writing a good script which can be used frequently in various projects, uncomfortable each time to reconnect it to each new project. In addition, this script can be improved with some windows and editable parameters fields. 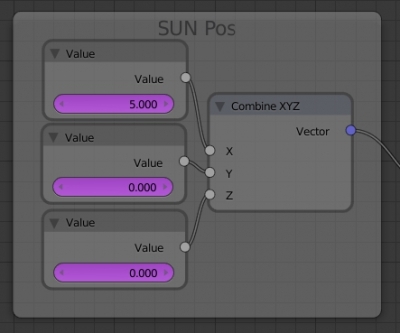 Making complete add-on from the script, you can expand it with additional functionality and connect to the Blender add-ons system. From a certain time to improve work speed and convenience it is necessary to have some functionality that does not exist in the base Blender. To improve its capabilities Blender community users wrote a lot of extras – add-ons. The required add-ons can be purchased or free downloaded from specialized Internet sites. After receiving the necessary add-on, it needs to make a few steps to install it to the Blender program. For example, let’s install to the Blender add-on allowing to make wireframe render by pressing a certain key combination. 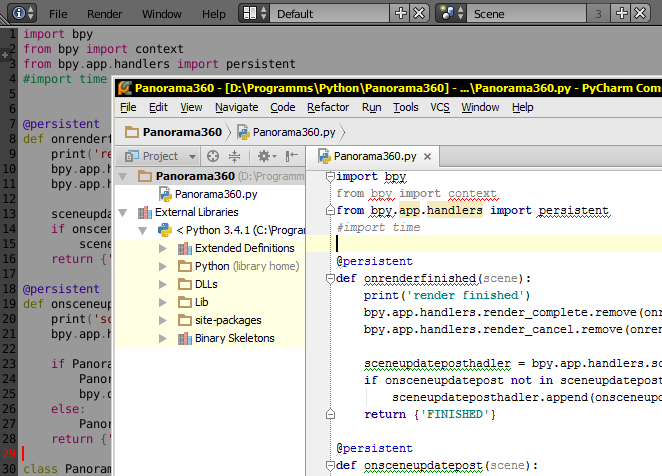 Blender has an internal text editor to write scripts on Python language. However, this editor is much inferior to specially designed for writing code IDEs. 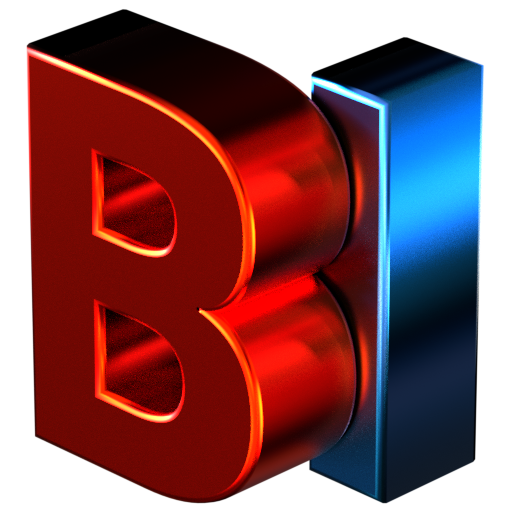 There is no satisfactory autocomplete, comfortable syntax lighting, possibility to organize projects in Blender internal text editor – all those things that determine the speed and ease of code writing. 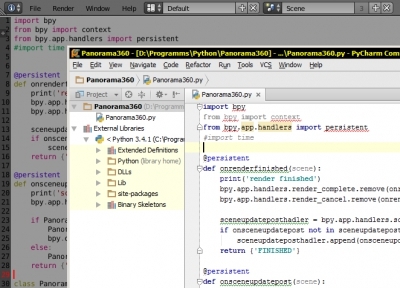 However, it is not difficult to connect and use an external IDE for writing Blender scripts. To create screws in Blender the easiest way is to use plugin, like Bolt Factory, which comes in standart complectation. But the plugin features are not always enough, and the result of using Subdivision Surface modifier on the screw created by plugin is not very beautiful. 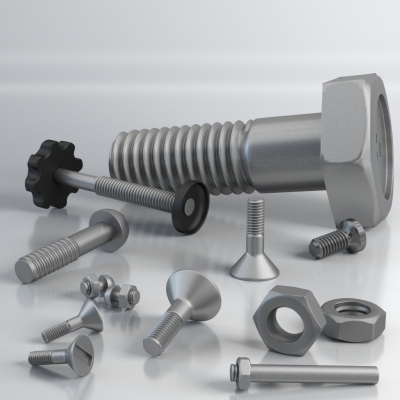 However, it is not difficult to create screw manually. 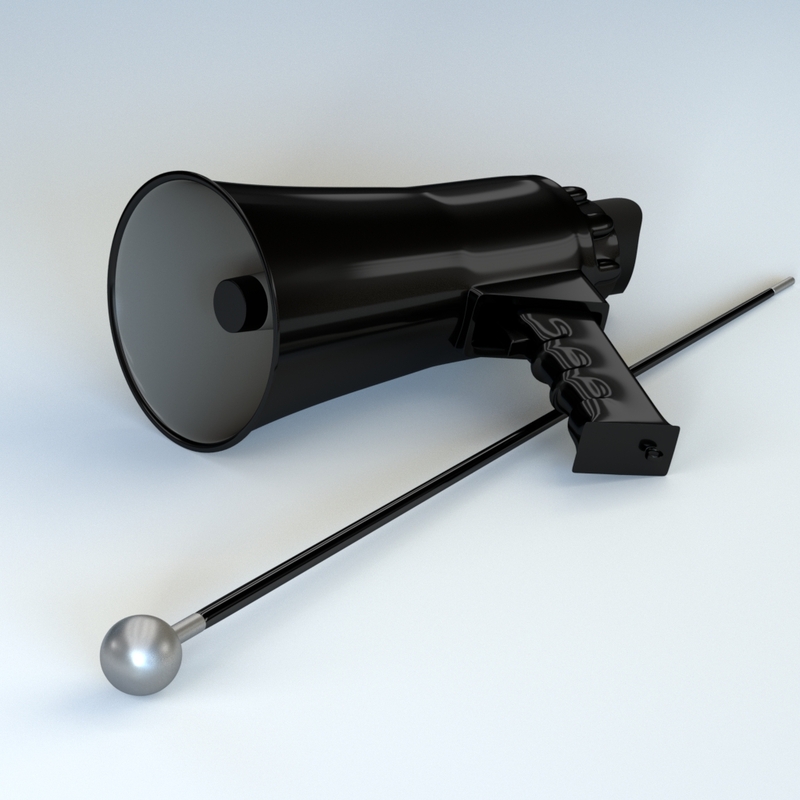 Lets create high poly screw suitable to render in any major plans. There is one moment in node tree, created to separate the sides of the planet model by “day” and “night” – when the position of light source changes its new coordinates every time needs to re-specify manually in Value nodes. It is very inconvenient while setting the scene. To eliminate this fault Blender “drivers” system can be used. 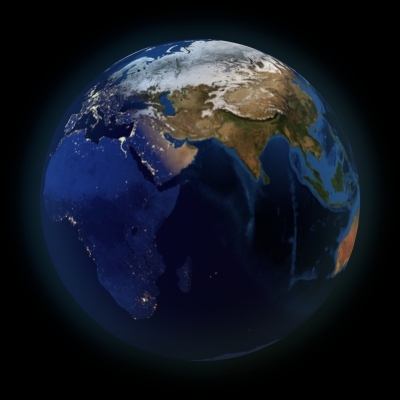 Each planet in “from space” view has two sides: “day” – illuminated by Sun, and the opposite – “night”, with no Sun lighting. 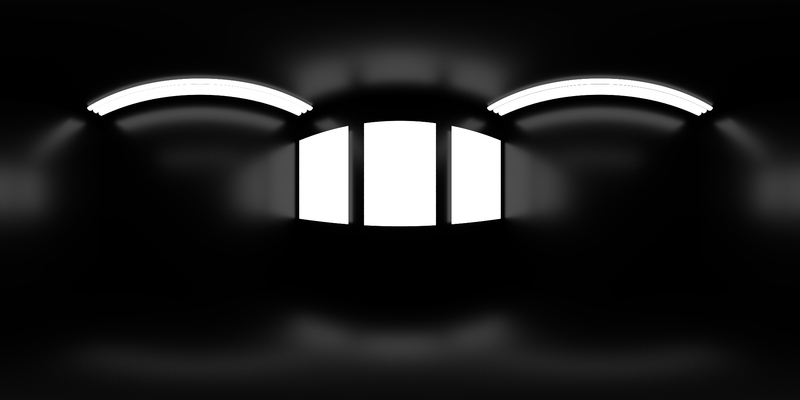 While modeling a scene with planet, it is not difficult to achieve this effect by lighting setup. Leave only one lighting source in scene and place it in the right place. However, the result is not so good as real space photographs. To achieve a greater similarity, the proper texture with a darkened face and bright lights – night lights of big cities, mast be mapped to the “night” side of modelling planet. 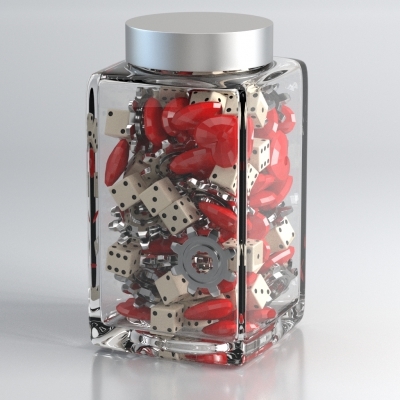 Creating a model of dice. The model creates only “by geometry” and may be useful in any major plan renders. The correct planets texture mapping, creating 3D space scenes, plays a key role. 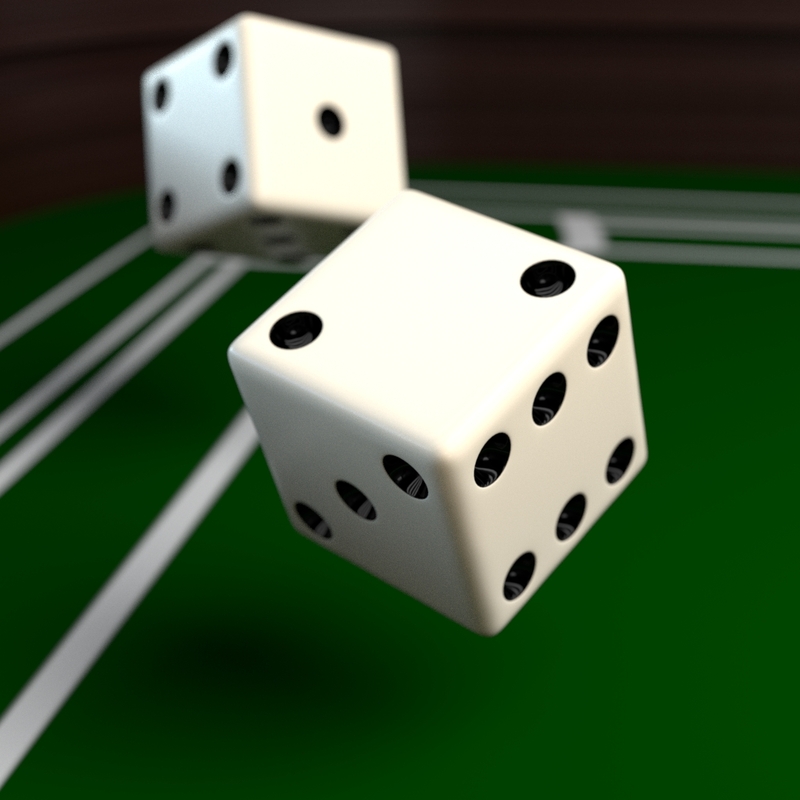 If texture mapping is distored, “rides” or has a clearly visible seams – a beauty image will never succeed. 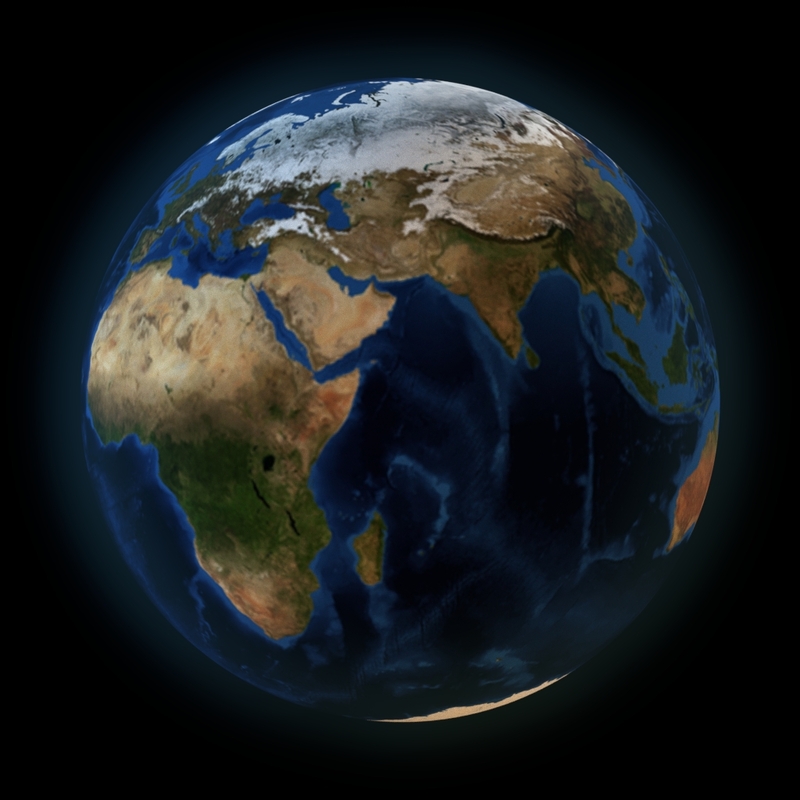 There is a convenient method properly map the texture to the planet surface in Blender. 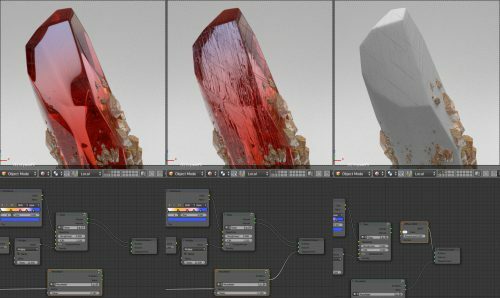 After the decision to improve render with HDRI lighting, the question immediately raises – where to get it? We can certainly ask Google-pictures for help, but not all founded images allows their authors for free use. What can we do? The solution is simple – make your own HDRI. Blender has all capabilities for this. Detailed relief means a lot for high-quality render. You can model a beautiful basketball, cut stylish grooves and set up good material shader, but with no relief this basketball would be similar with real only from high distance. That kind of basketball may be useful for general plans, but any closeup render reveal deficiencies immediately. There are differen ways to apply a relief to the ball. The most reliable – exactly follow the real ball geometry. However, there are from 10 to 35 thousands of small protrusions on the basketball surface, formed its relief. It is possible to model all of that, but the final model gains heavy weigh and needs more system resources while rendering. Relief imitation with displace and normal maps wold be the best solution. But where to get the required textures? It is possible to model a small fragment of the basketball surface with relief in detail, and then bake it to displace map for the further applying to the whole model.